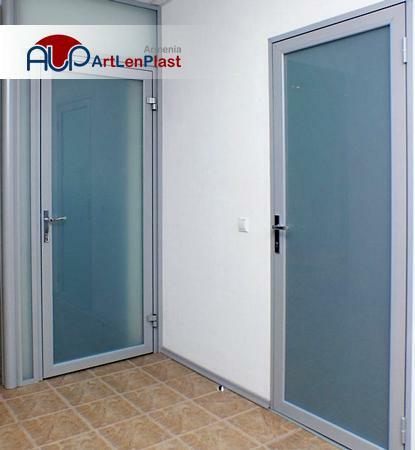 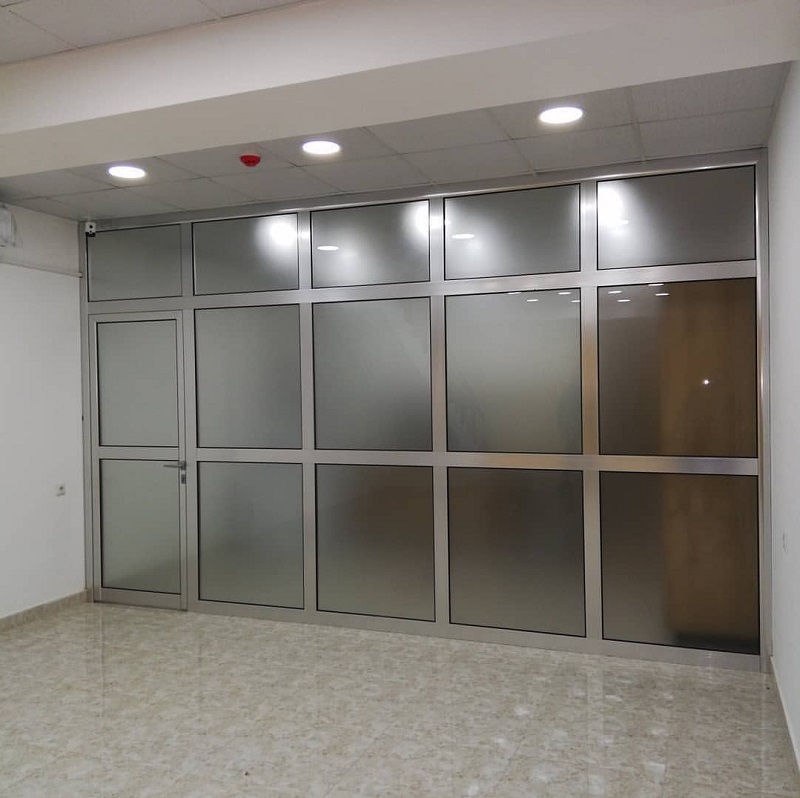 Aluminium doors from company "ALP" is an optimum variant for installation of entrance group in office and trading premises. 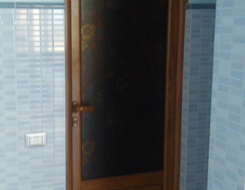 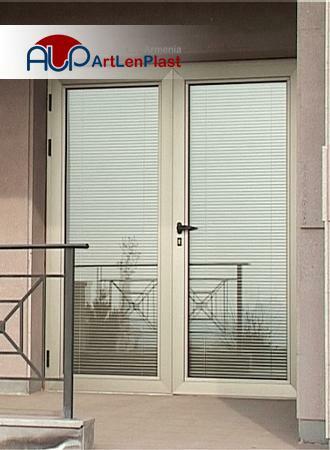 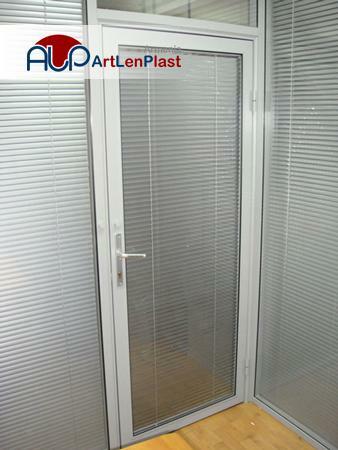 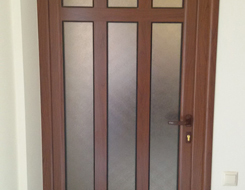 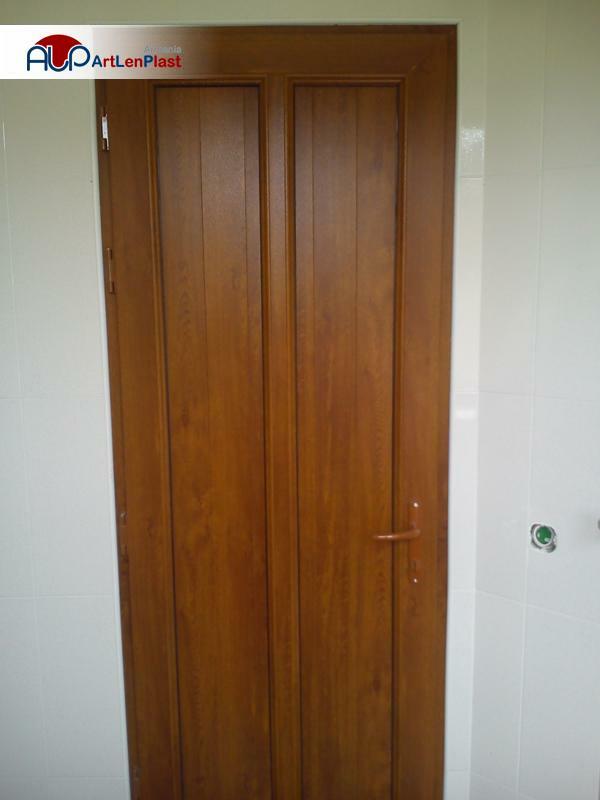 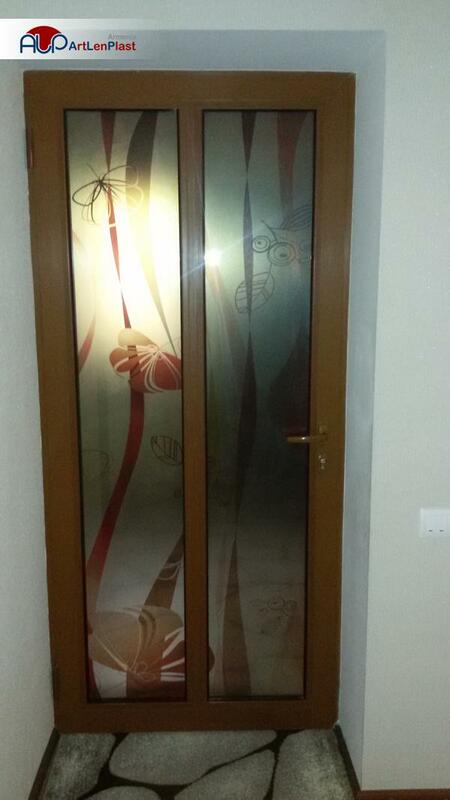 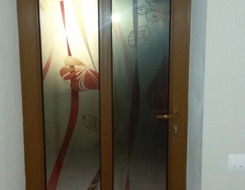 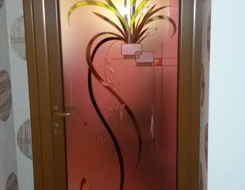 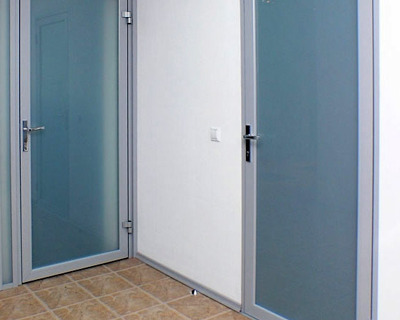 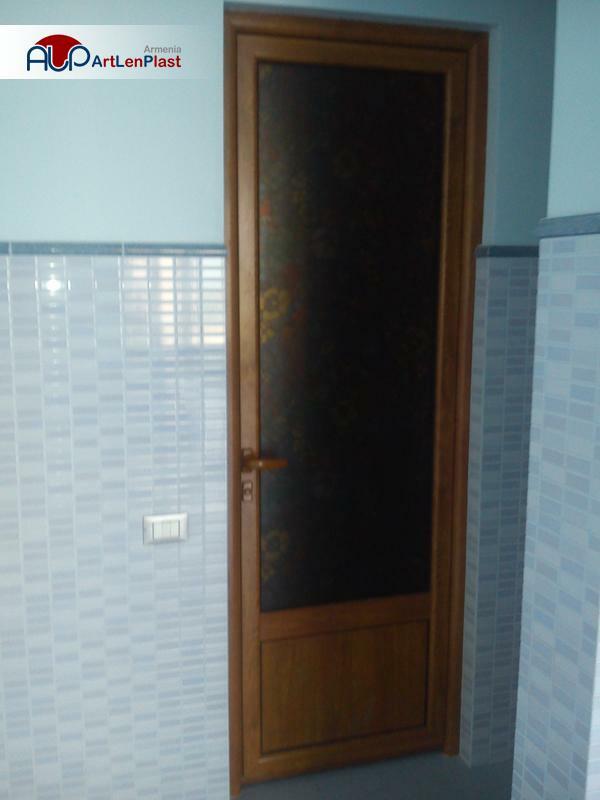 Wide usage of aluminium doors implyes that it allows to execute a design in uniform style. 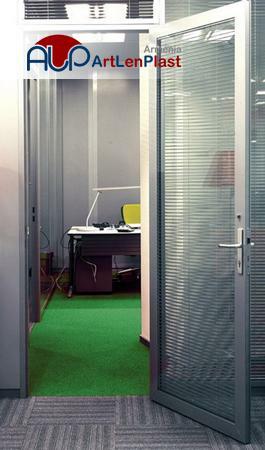 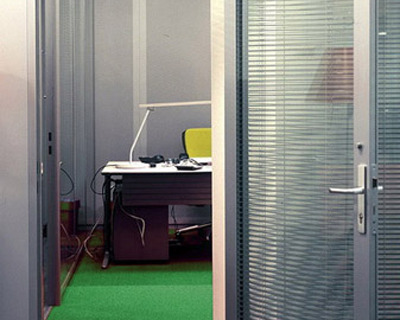 Thanks to variety of configurations and colour scores such doors are successfully combined with various office partitions. 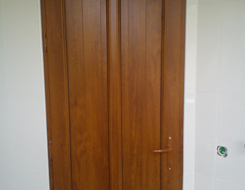  They are being harmoniously designed in any premise interior. 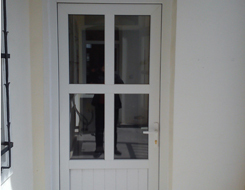 One of the basic advantages of aluminium doors is their ergonomics and functionality. 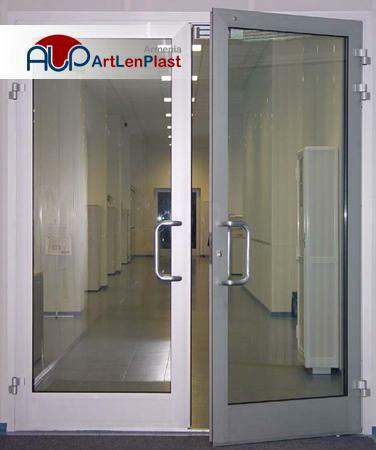 It is especially actual for buildings with the big passability, where the main requirement is high quality and durability. 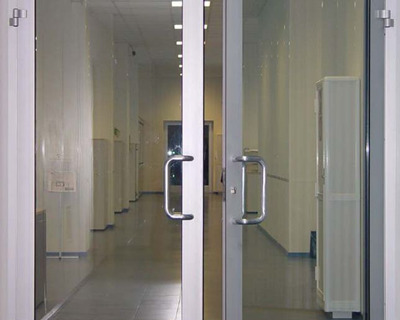 Rotary and automatic aluminium doors are being usually installed in trading and business centres, shops, banks and other buildings. 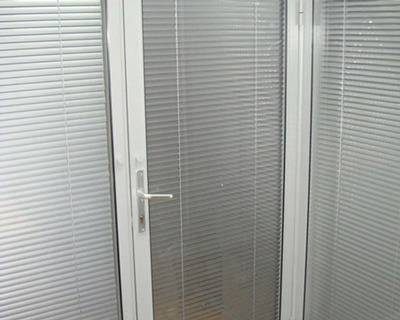 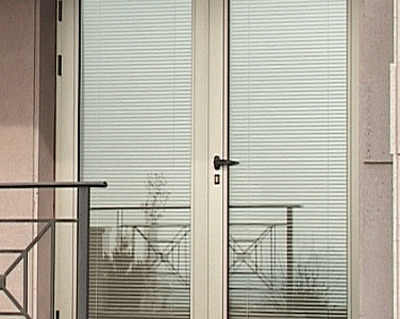 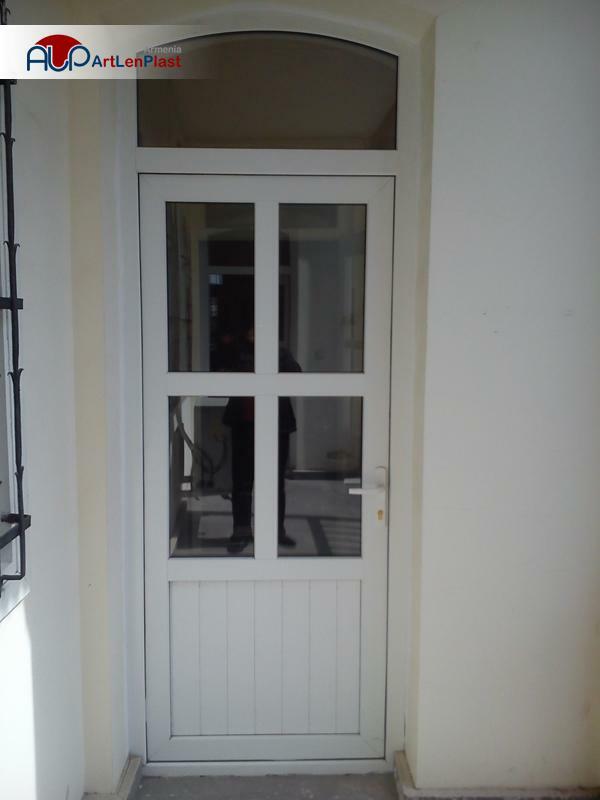 Aluminium doors are durable in the most difficult service conditions. 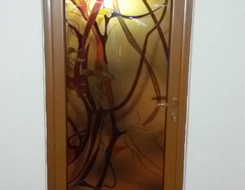 Therefore their usage as entrance doors is quite justified. 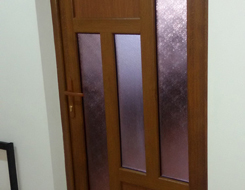 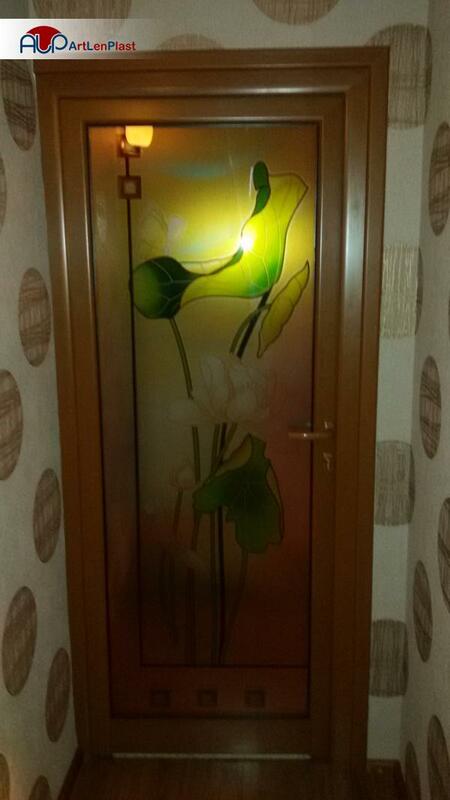 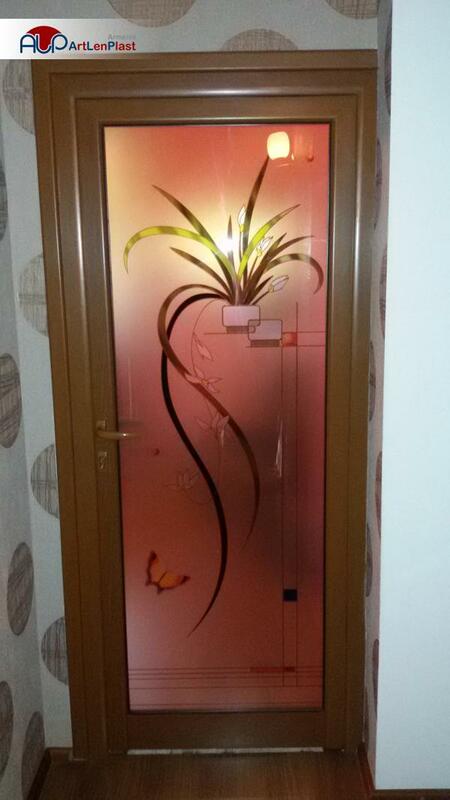 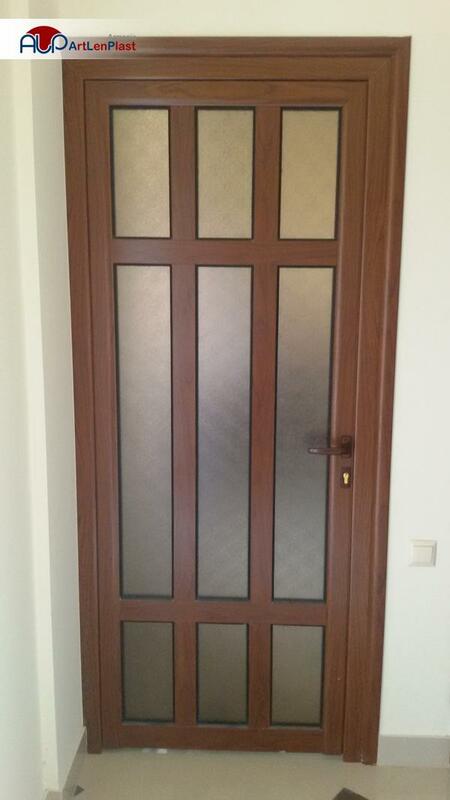 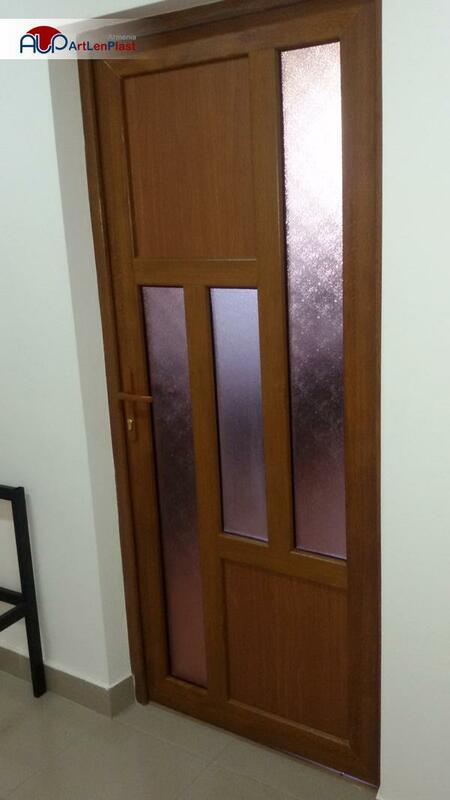 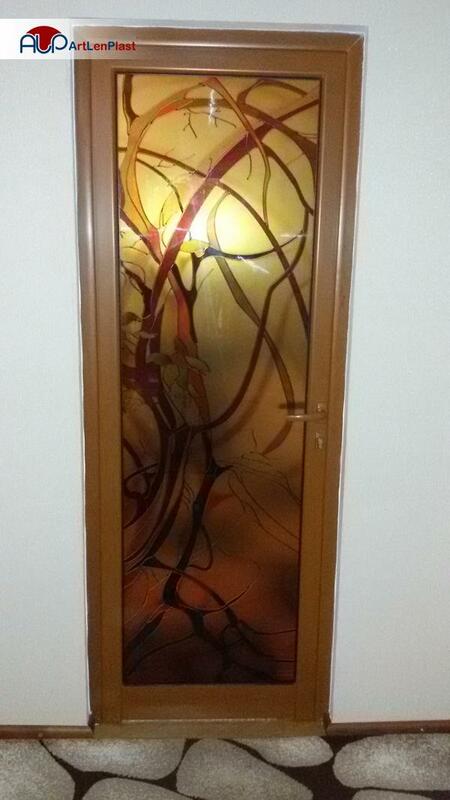 Aluminium doors can be established indoors as well. 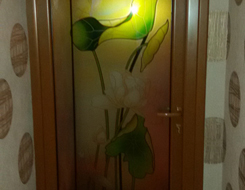 They have both excellent quality, and aesthetic appearance thanks to which various design decisions can be brought to life.